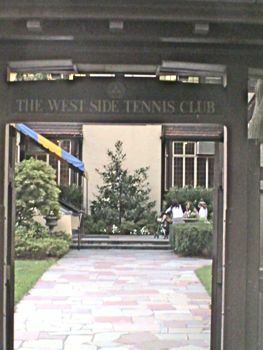 The West Side Tennis Club in Forest Hills was built in 1923. It was once the home to the United States Tennis Association [USTA]. The USTA is the sponsor of the U.S. Open which is now played at Arthur Ashe Stadium in Flushing Meadows Corona Park [and which the USTA now calls home]. The West Side Tennis Club is currently a privately held tennis club which has 38 tennis courts, including grass, clay and turf. Ten of the courts are indoor allowing for year-round play. The club also has an olympic-sized swimming pool and a dining room; the access for which it charges its members fees. Use of all facilities, including dining, in the Tudor styled building is available to members only. 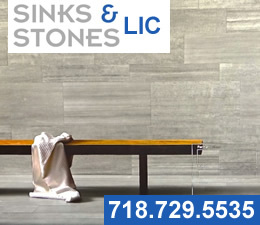 Click here for the West Side Tennis Club in Forest Hills Queens NY. 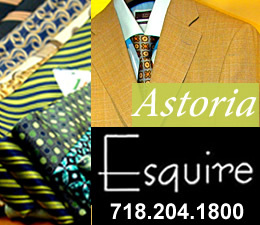 The club may be found inside Forest Hills Gardens, running parallel to Austin Street and Queens Blvd. 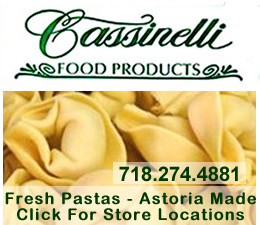 Its address is One Tennis Place in Forest Hills.